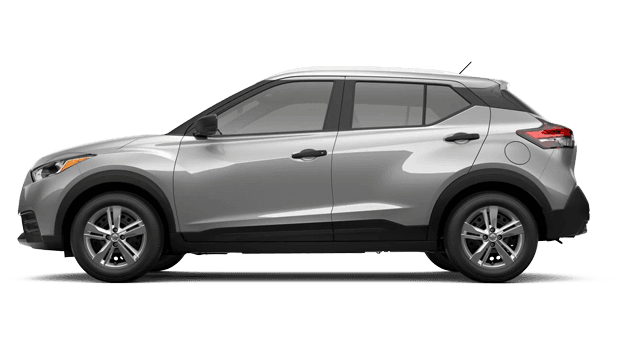 We invite all drivers in the Brunswick and Saint Simmons Island, GA area who are looking for a new crossover to visit us at Awesome Nissan of Brunswick and discover the new 2019 Nissan Kicks Crossover. 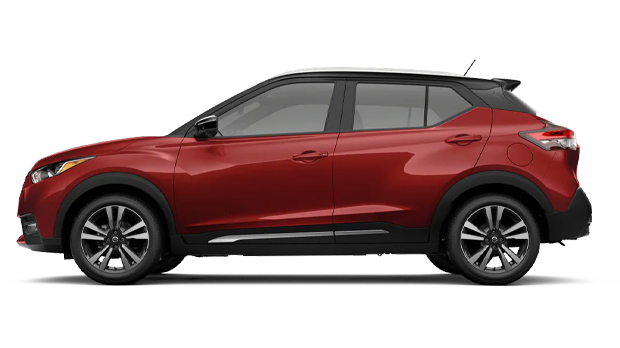 The new Nissan Kicks is a highly customizable SUV with advanced driving assistant features designed to make your drive both fun and easy. Our local new and used Awesome Nissan of Brunswick sales team is standing by, ready to show off the new Nissan Kicks SUV. If you are interested in the new 2019 Kicks, visit with our team today! The new 2019 Nissan Kick is a highly efficient SUV that comes with a modern engine and lightweight design that allows the Kicks to achieve an estimated MPG rating of up to 36 and a horsepower rating of 122. The new Kicks also offers an exciting drive with the available performance technologies such as the Nissan’s active ride control and the intelligent engine brake system. If you would like to explore the features of the new 2019 Nissan Kicks in person, schedule a test drive with our Awesome Nissan sales team. Our sales team is available to answer any questions you may have about the new Kicks crossover. 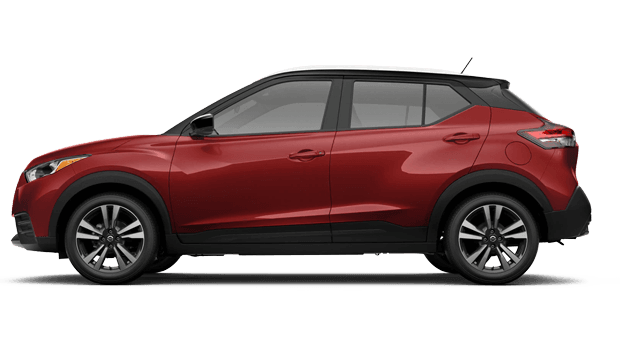 One of the more expressive features of the new 2019 Nissan Kicks SUV is the available customization features with the Nissan Kicks Color StudioⓇ. The Color Studio allows you to customize your SUV from the body color all the way to the door handle covers. If you are looking for a highly efficient SUV that you can customize and make your own, then you need to get behind the wheel of the new Kicks. You can finance the new Nissan Kicks with our Awesome Nissan finance team. Our finance team is ready to assist any and all from the Country Club Estates in finding the right auto loan that works with your monthly budget. We can even help you with Bad Credit Financing. If you are in the market for a new or used Nissan truck, sedan or SUV, then you need to head over to our Nissan of Brunswick website. Our website is an excellent place for you to search for your next Nissan vehicle. On it, you can filter through our wide selection of new Nissan Kicks, or you can tell us what you want and let us do the work for you with our Car Finder form. When you work with our expert team, you will learn that the car buying process doesn’t need to be a pain. Visit with our team to learn more today!